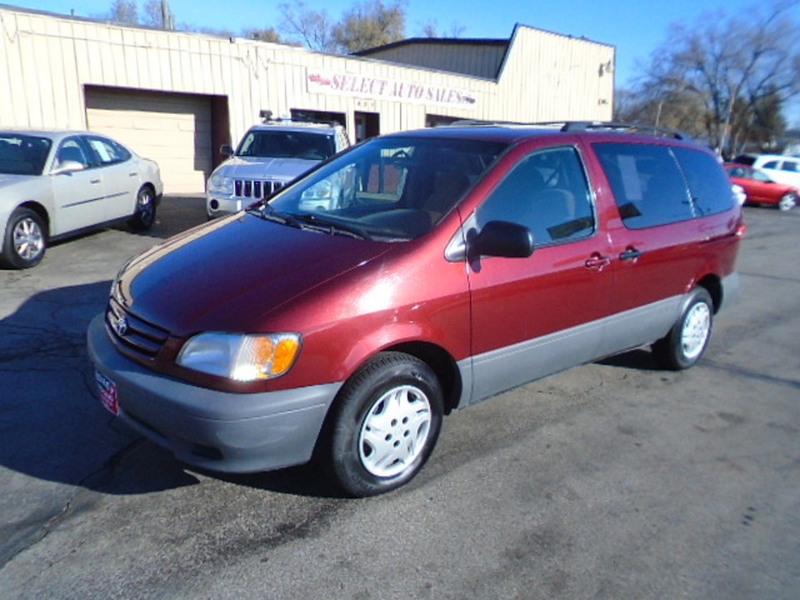 2001 Toyota Sienna LE, 3.0 V-6, auto, maroon with beige interior, p. pass. slider, windows, locks & mirrors. Shop with confidence at Select Auto Sales.